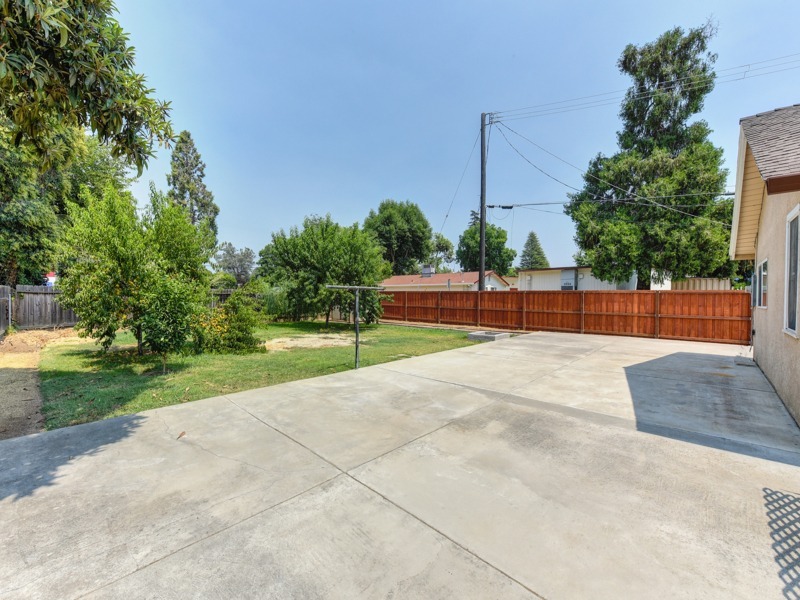 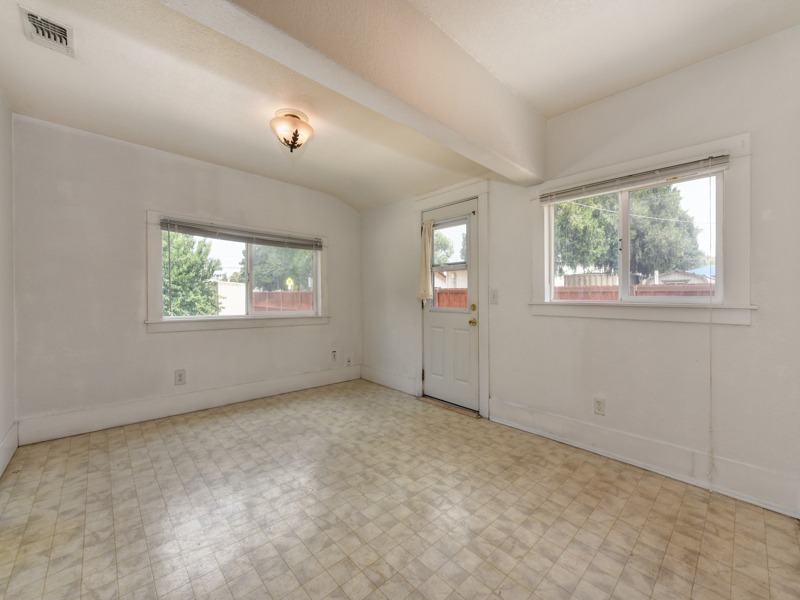 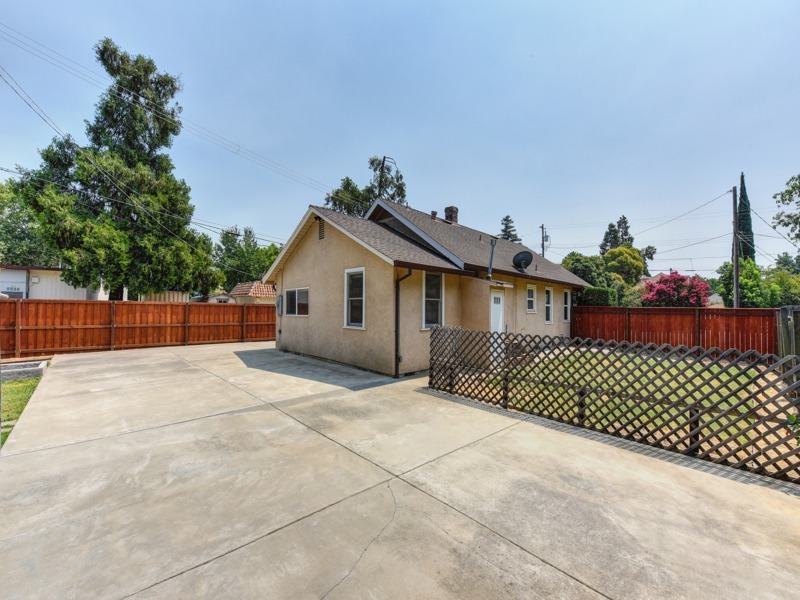 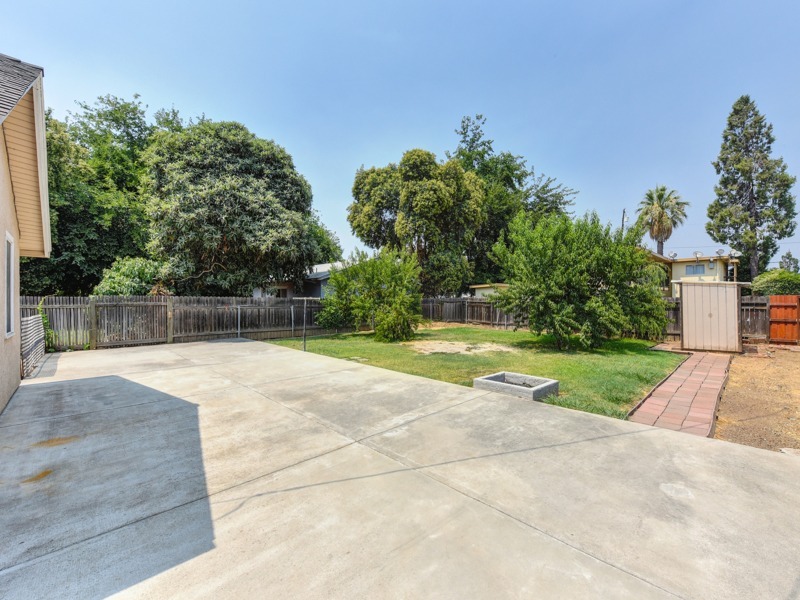 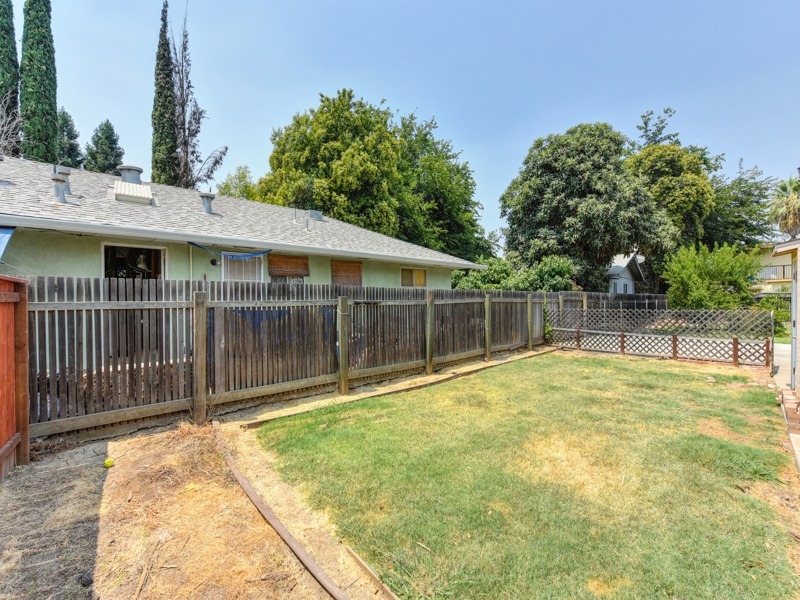 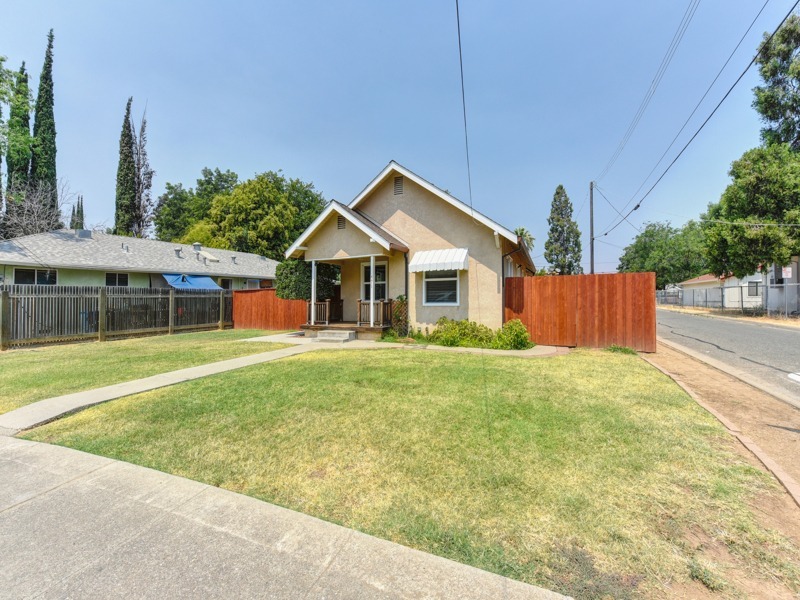 571 A St, Yuba City, CA, 95991 - Photos, Videos & More! 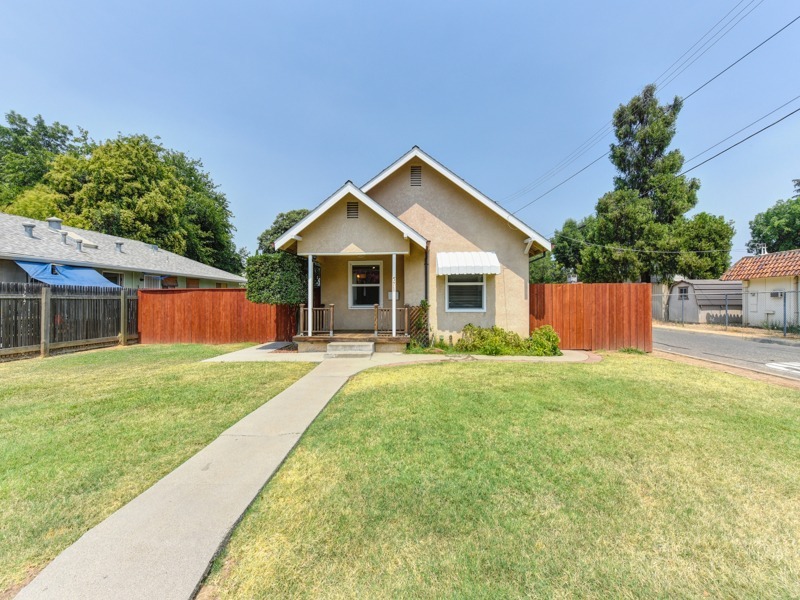 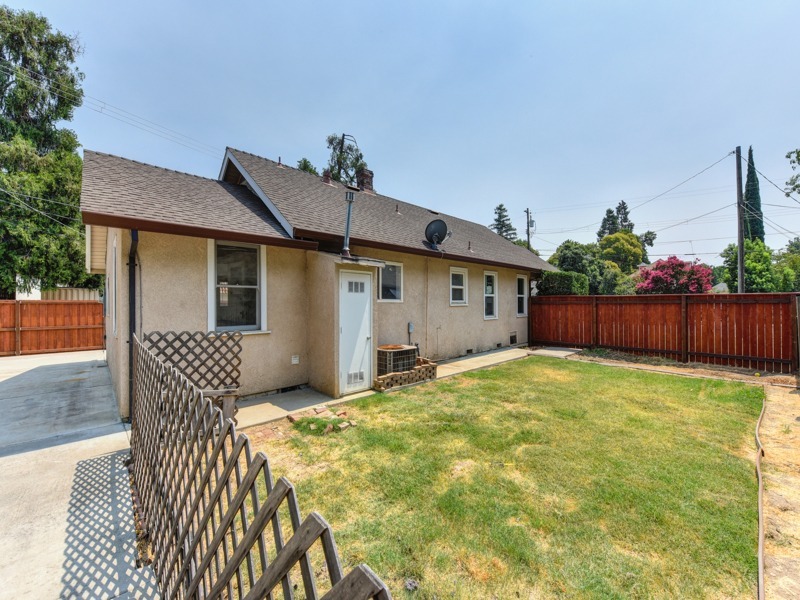 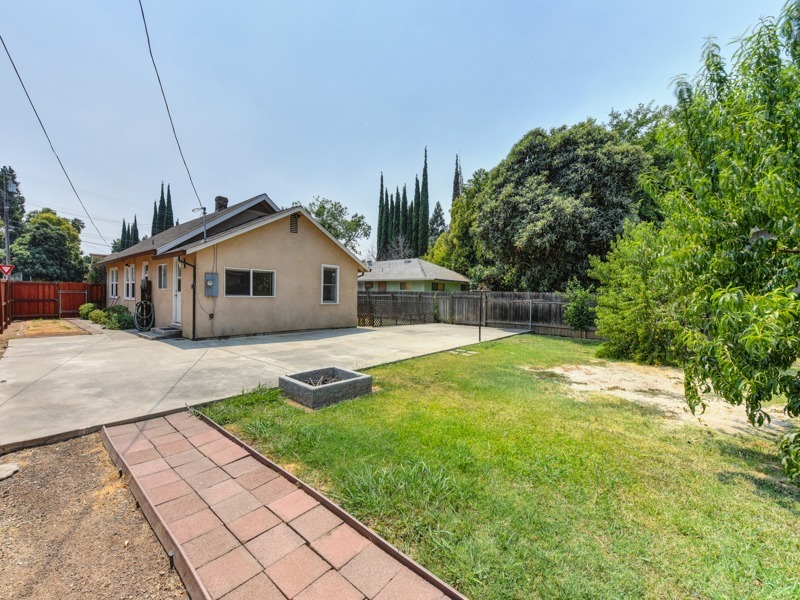 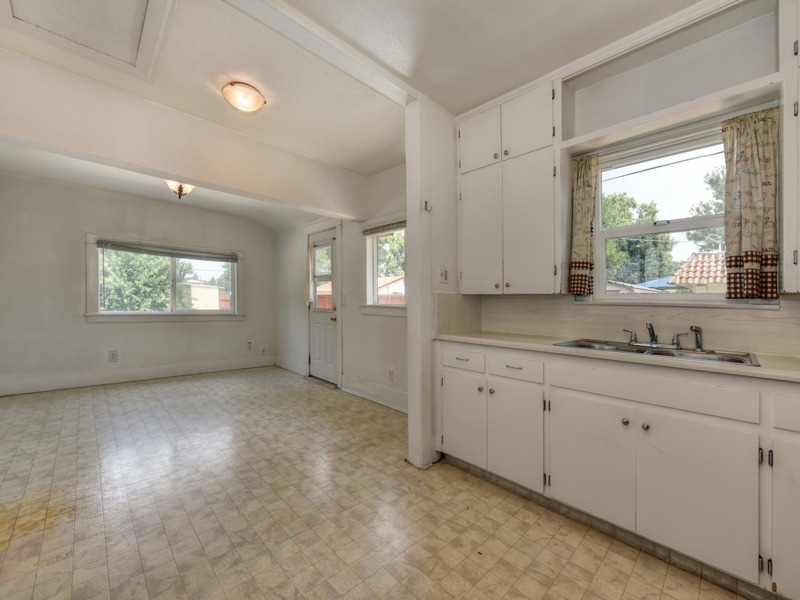 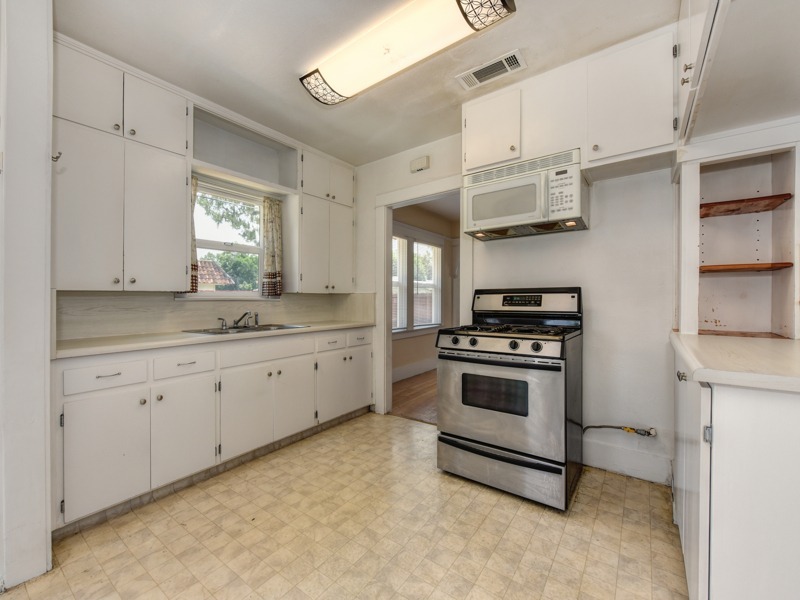 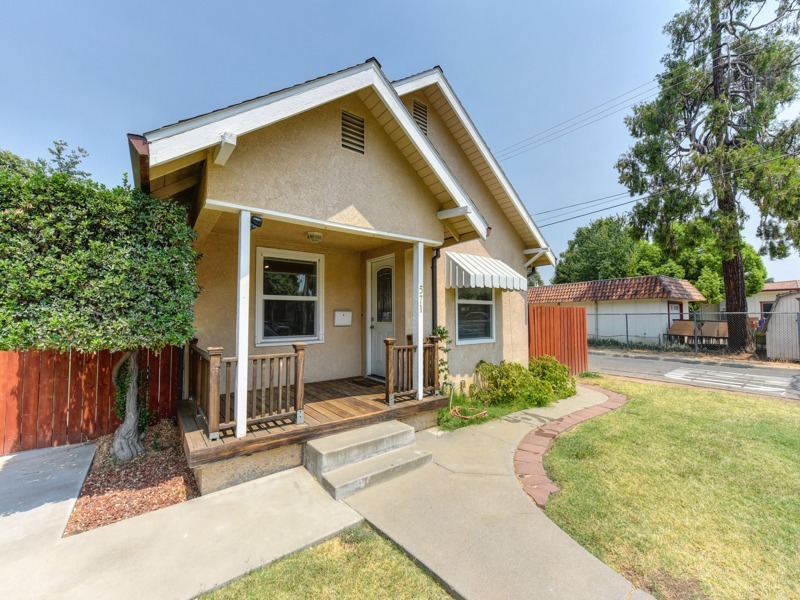 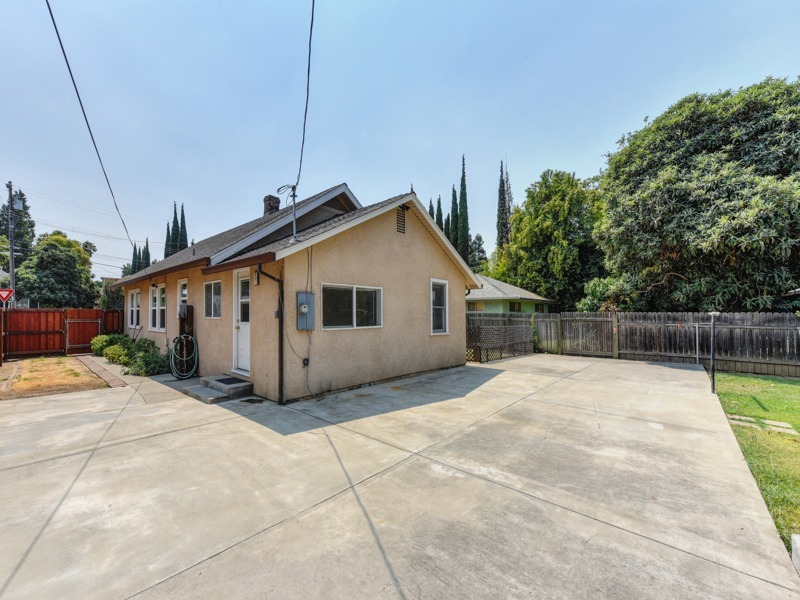 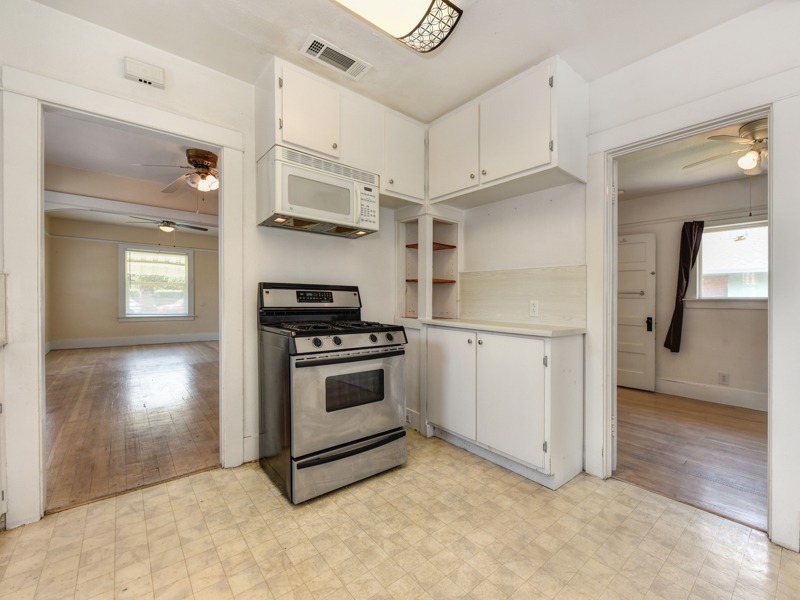 Charming 1920s home in central Yuba City on a large corner lot perfect for first time home buyer or investor. 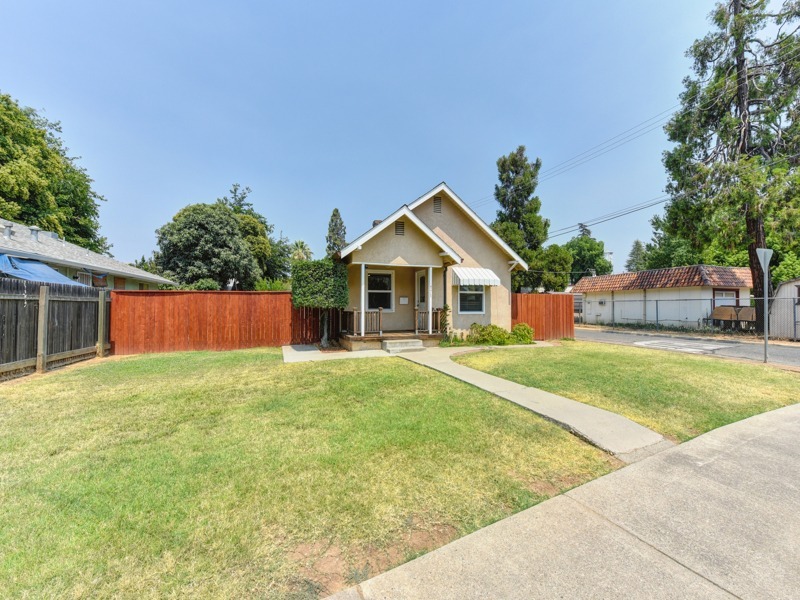 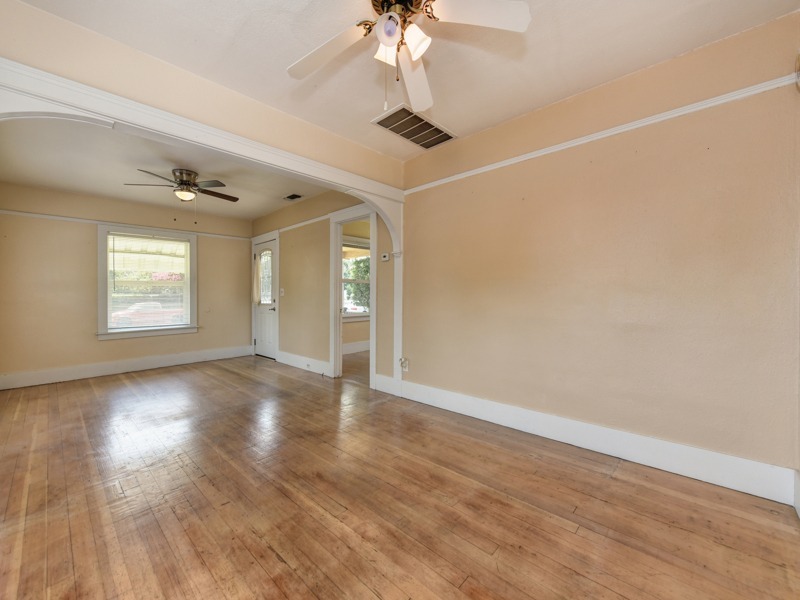 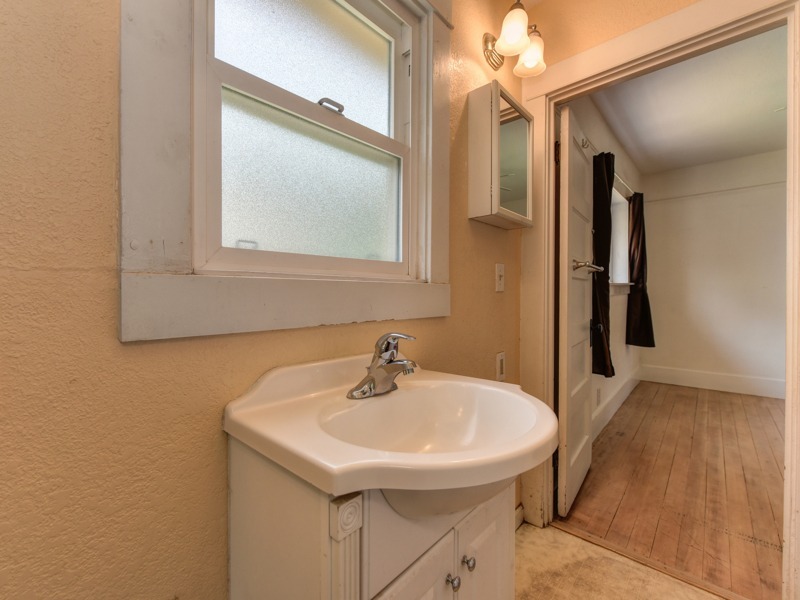 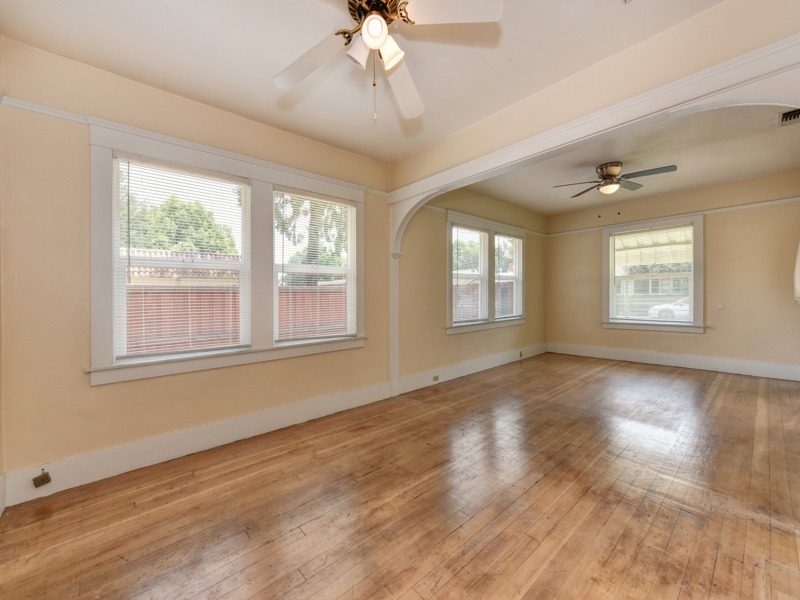 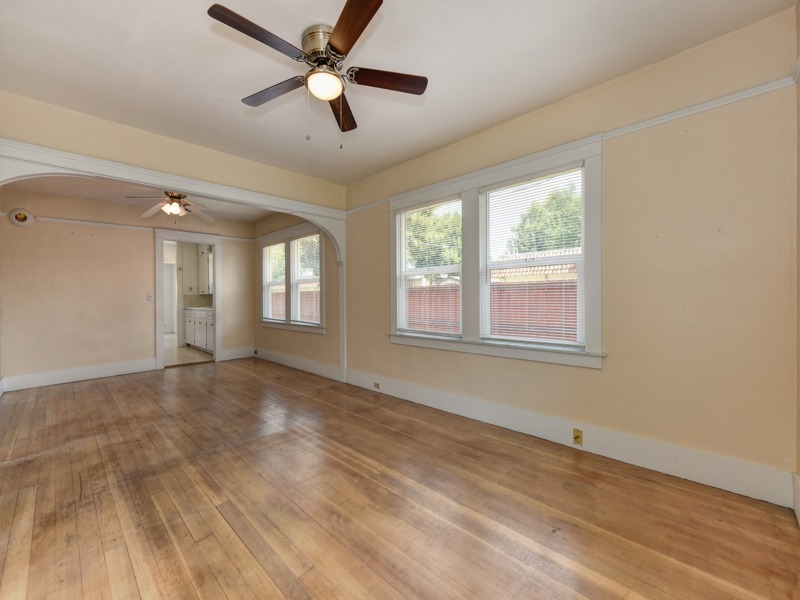 Property is walking distance to the restaurants and shops on Plumas Street and Bridge Street Elementary School. 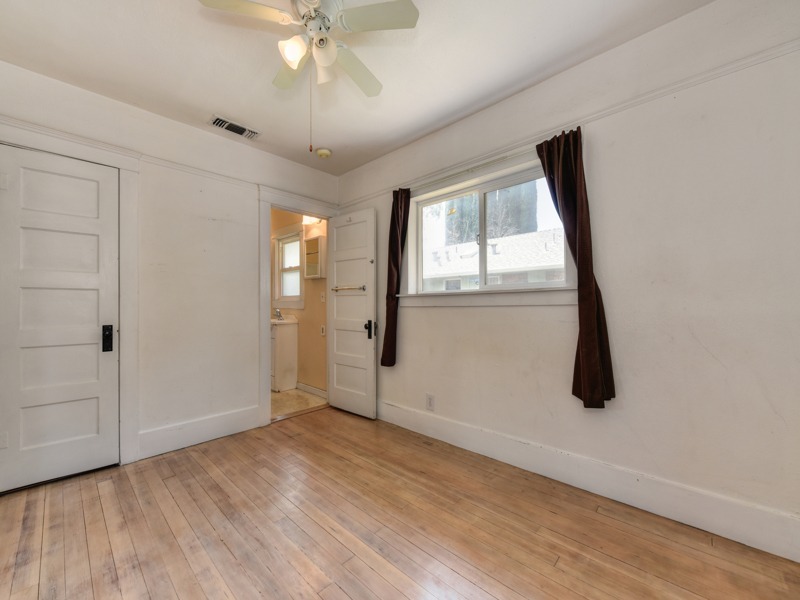 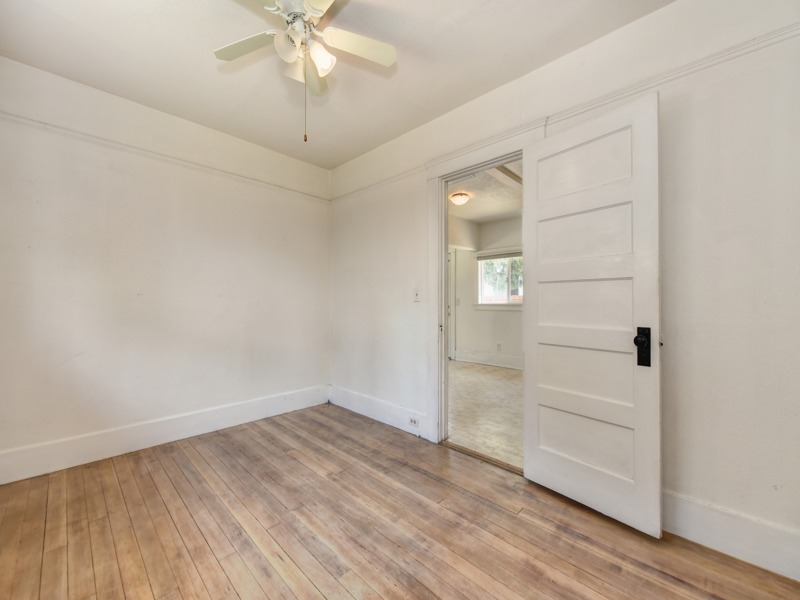 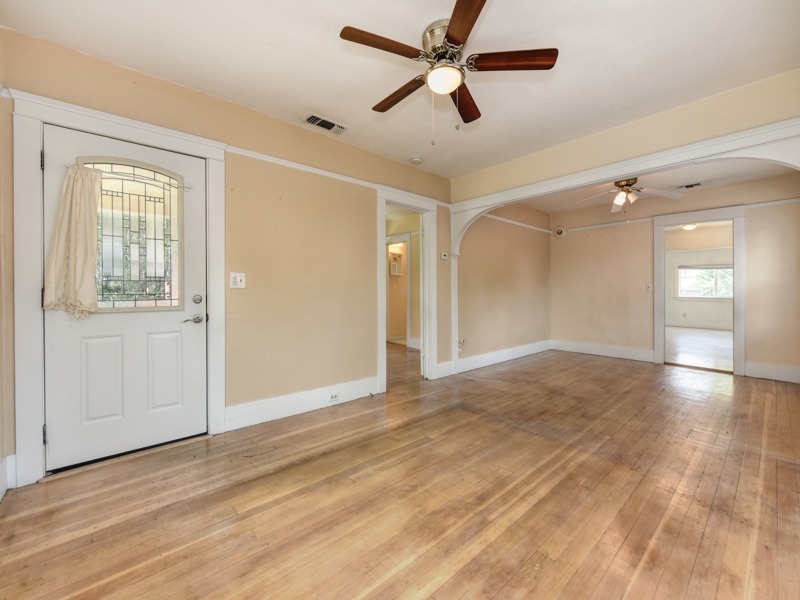 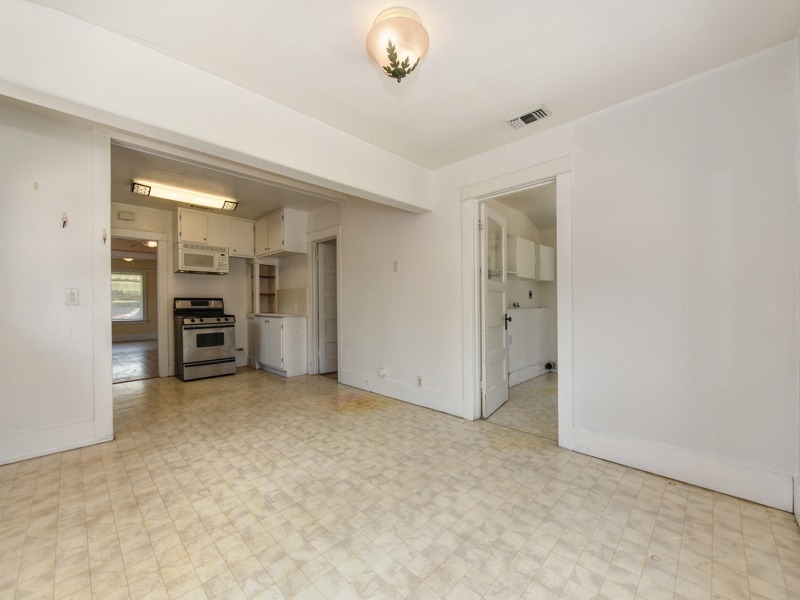 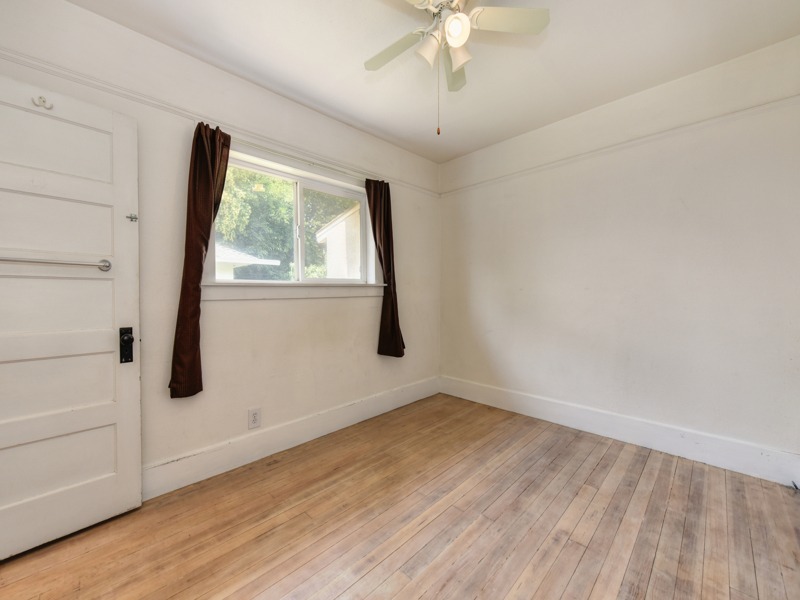 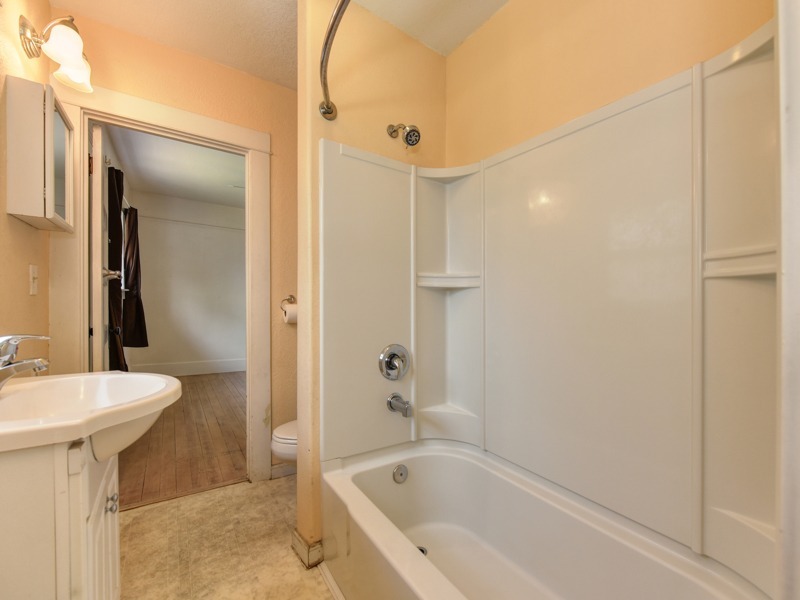 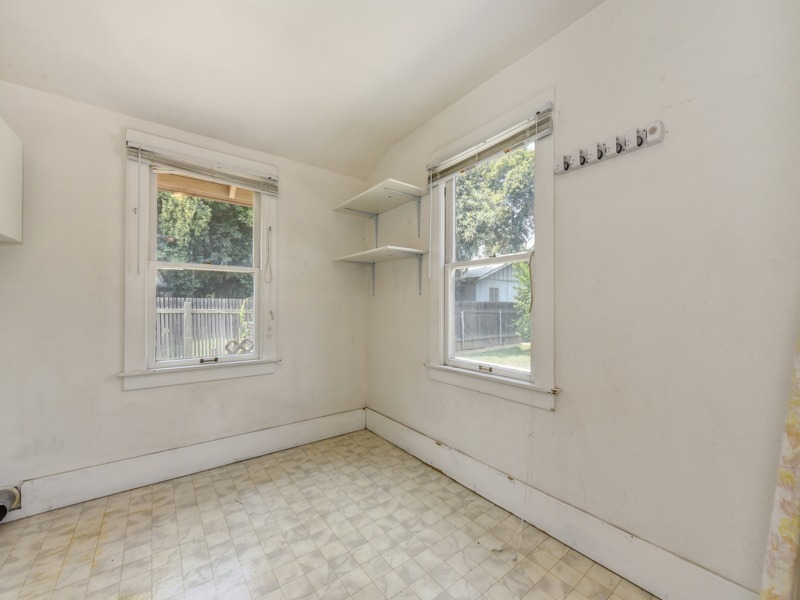 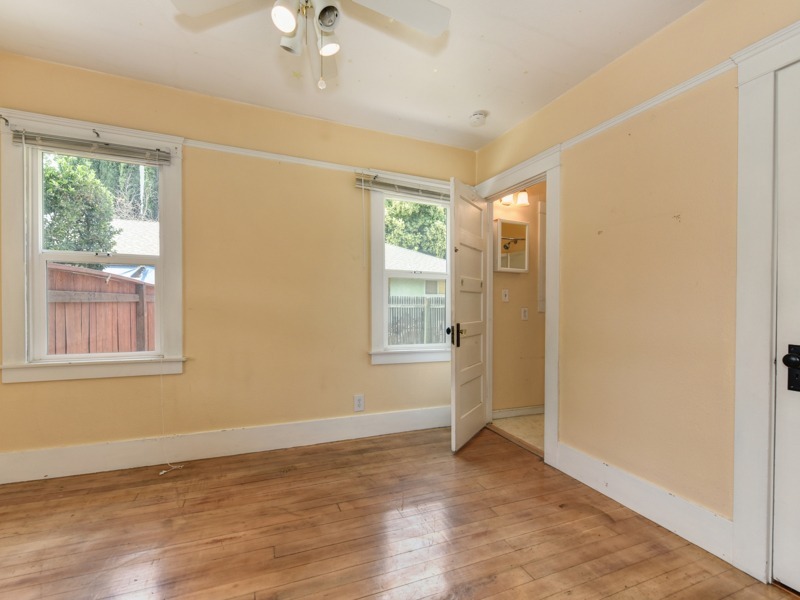 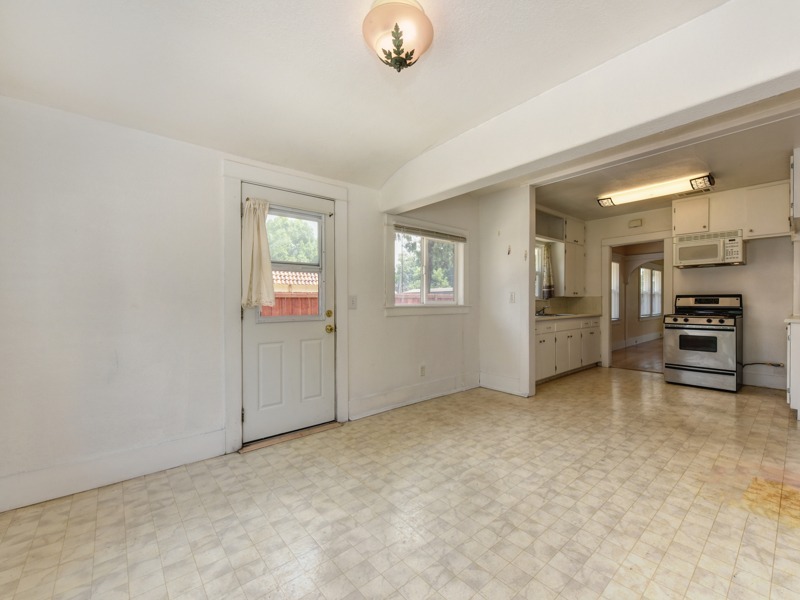 As soon as you enter through the front door you'll immediately notice the original hardwood floors. 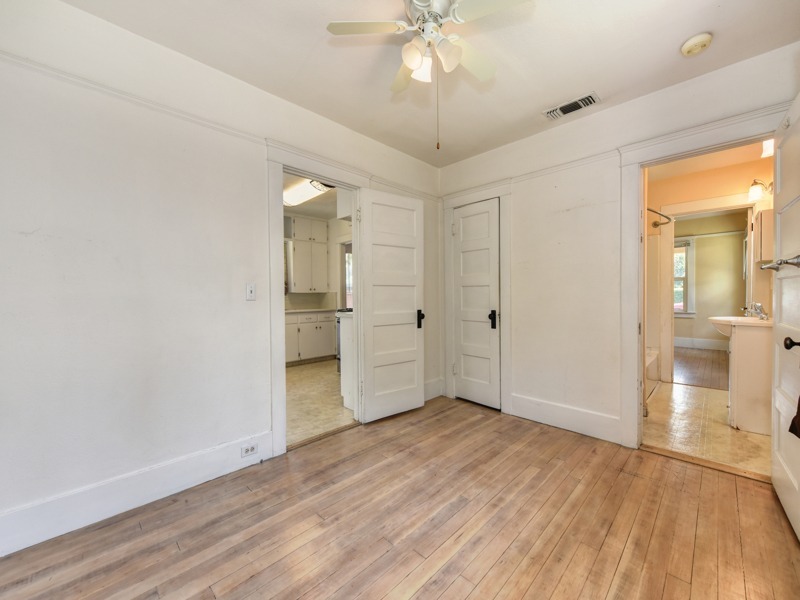 This home still has lots of it's original 1920s charm from the wood moldings, wood doors and even the knobs. 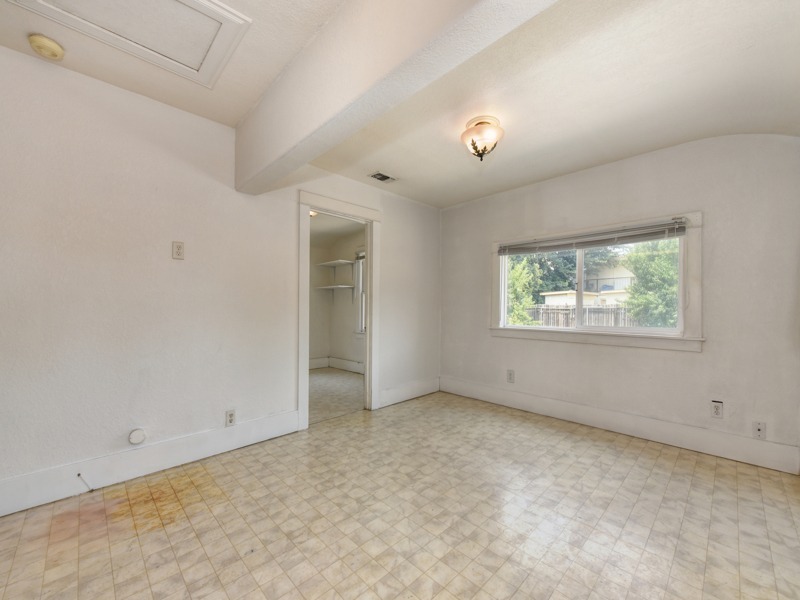 Home has stucco exterior, dual pane windows and a new water heater. 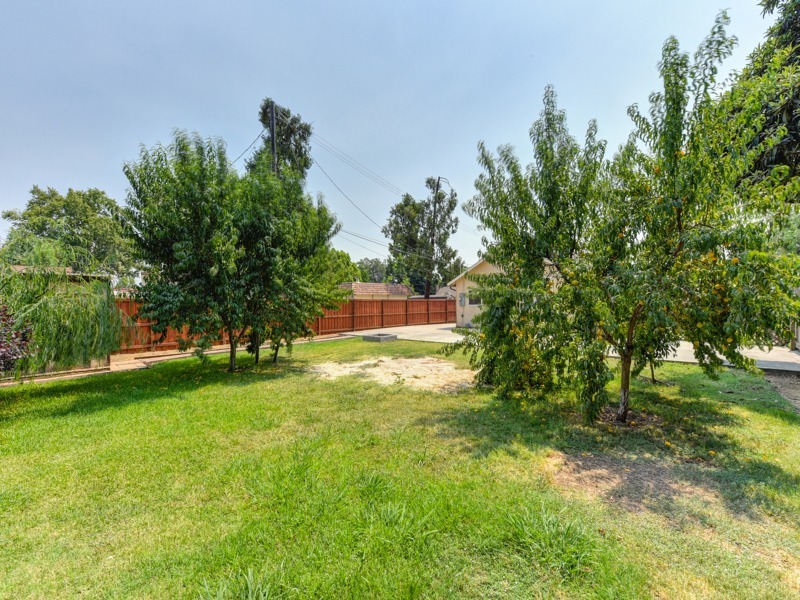 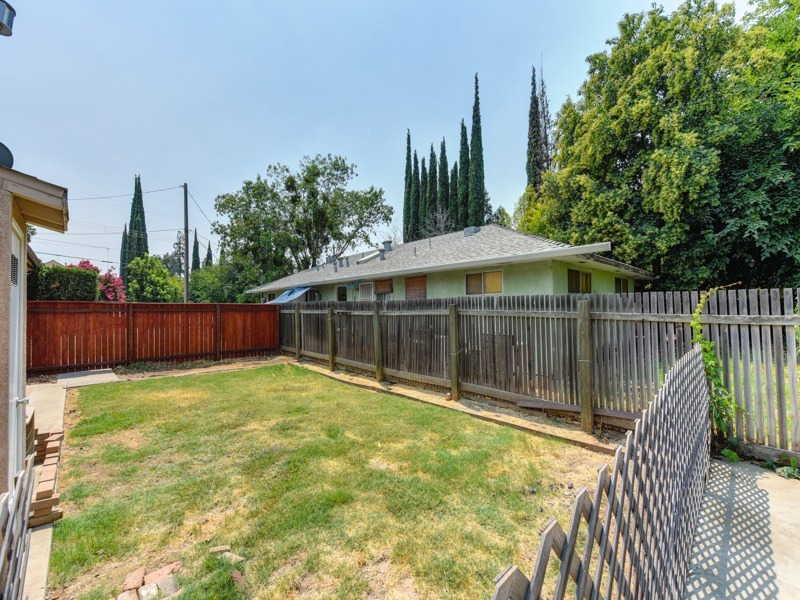 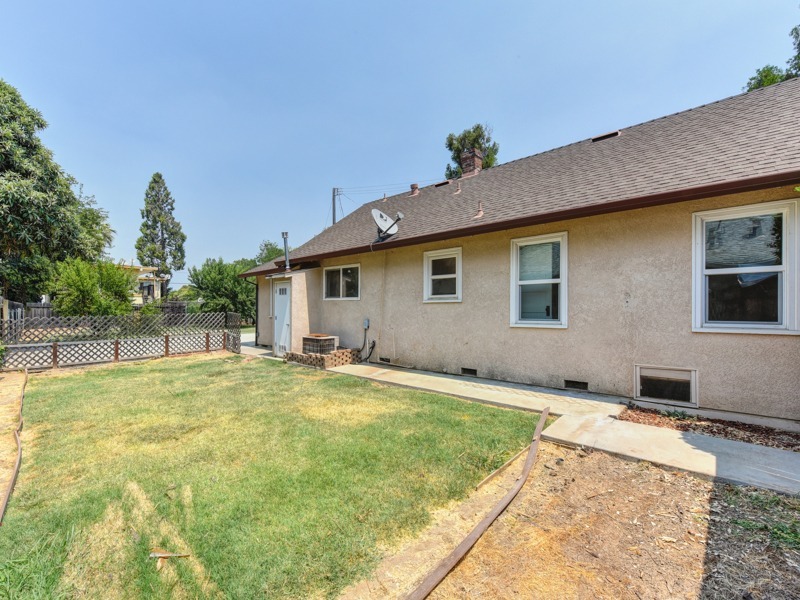 Large backyard with concrete patio, fruit trees and a storage shed in the back corner. 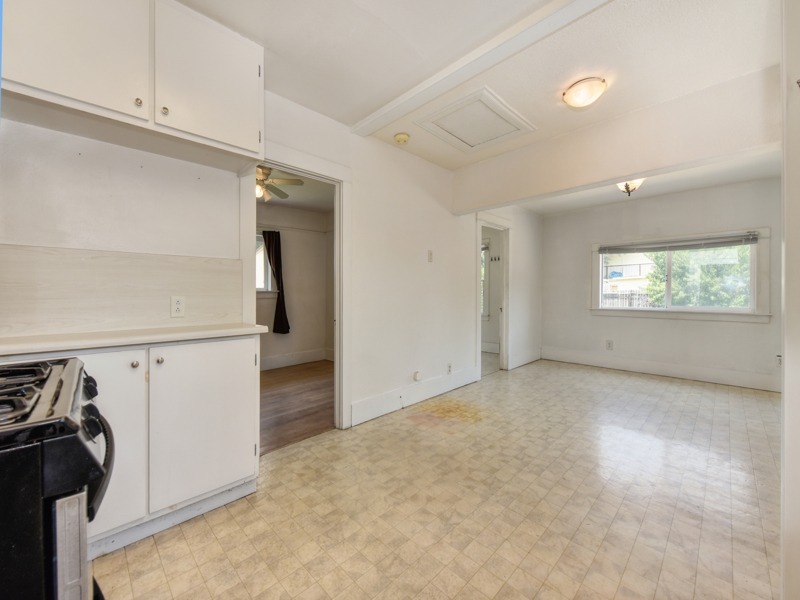 There is also plenty of room to add RV access or even a detached garage or shop.